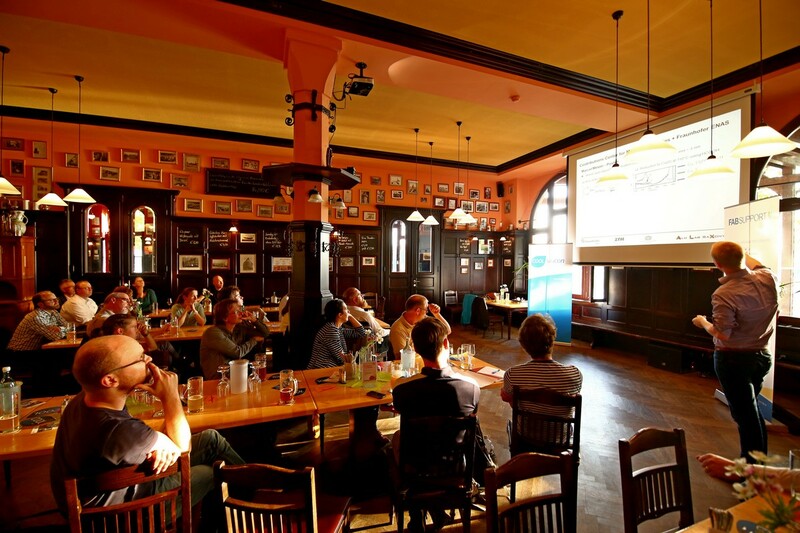 This year we had our yearly ALD Lab Fest in great ambiance at the “Ball und Brauhaus Watzke” in Dresden. 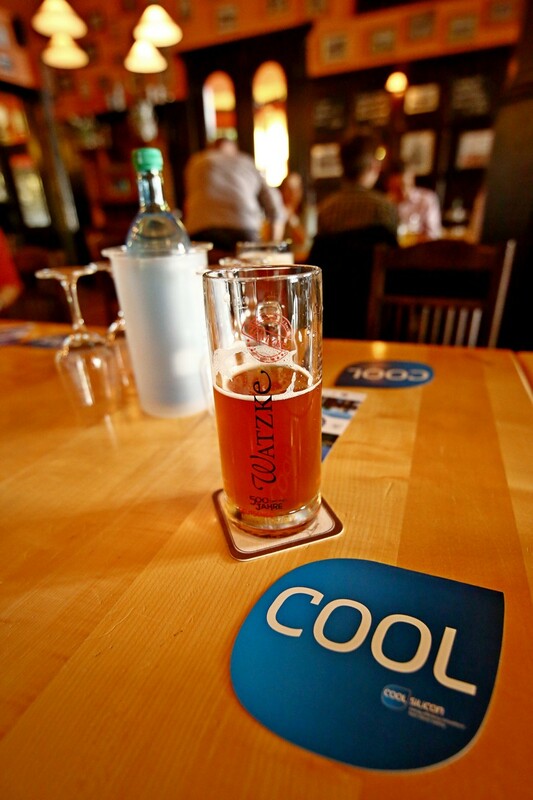 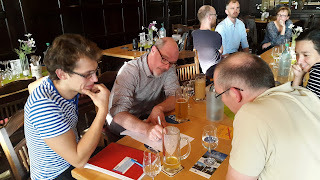 For the first time as ALD Lab Saxony Fest conference reports, an ALD market overview and internal topics were presented and discussed before we enjoyed the tasty Watzke beer and food. 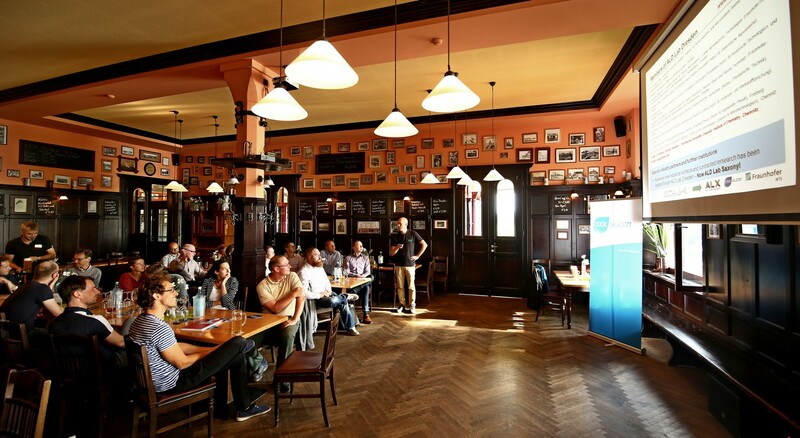 Many thanks to all participants for the contributions and the nice afternoon/evening. 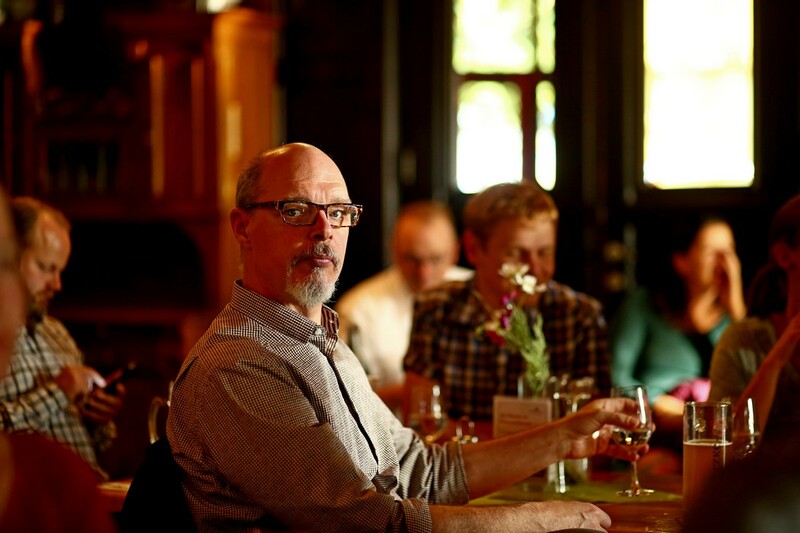 Review of ALD2016 : Christoph Hossbach, Martin Knaut, Marcel Melzer, Jonas Sundqvist, Uwe Schröder, Dustin Fischer et al. 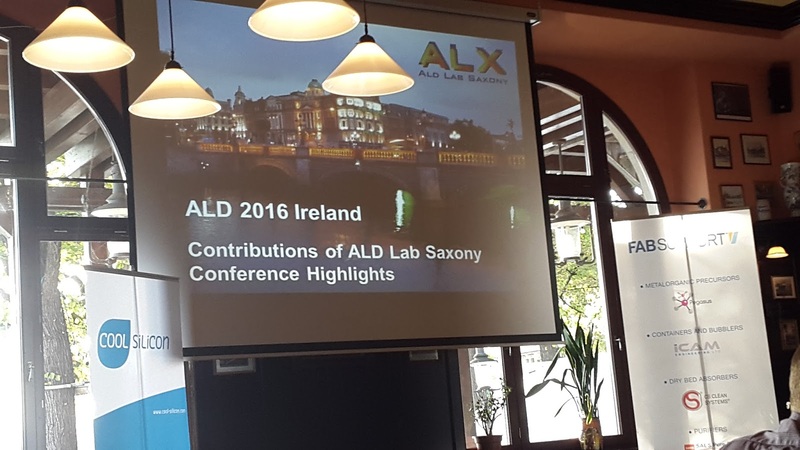 Delegates from ALD Lab Saxony made 20 contributions in the form of Oral and Poster presentations at ALD2016 Ireland. A selection of these as well as other inspiring contributions to ALD2016 was highlighted at ALD Fest. 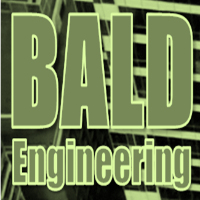 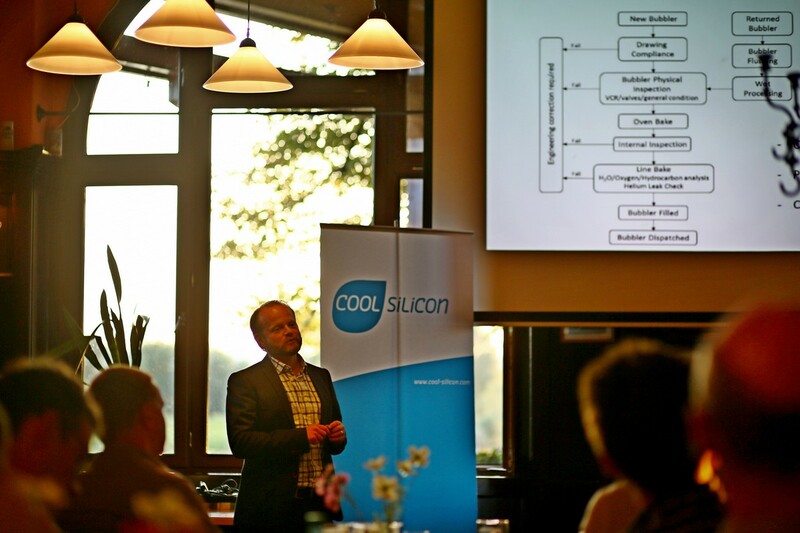 The event was sponsored by Pegasus Chemicals, Fabsupport and Cool Silicon e.V.